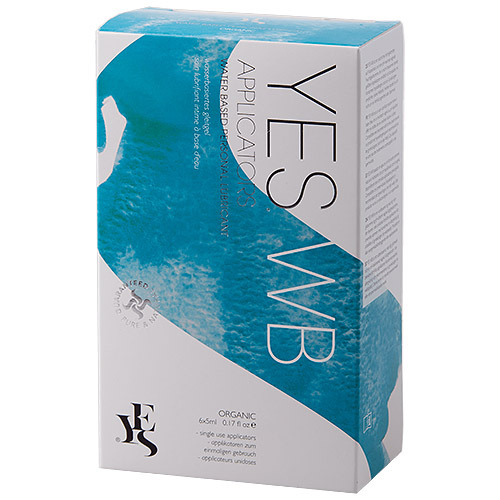 YES WB Applicators are a water based natural intimate lubricant and vaginal moisturiser in six convenient pre-filled applicators. Below are reviews of YES WB - Water Based Lubricant Applicators - 6 x 5ml by bodykind customers. If you have tried this product we'd love to hear what you think so please leave a review.